This lovely recipe was created by Pomora's good friend Eat8020 - so thank-you to Lindsay! 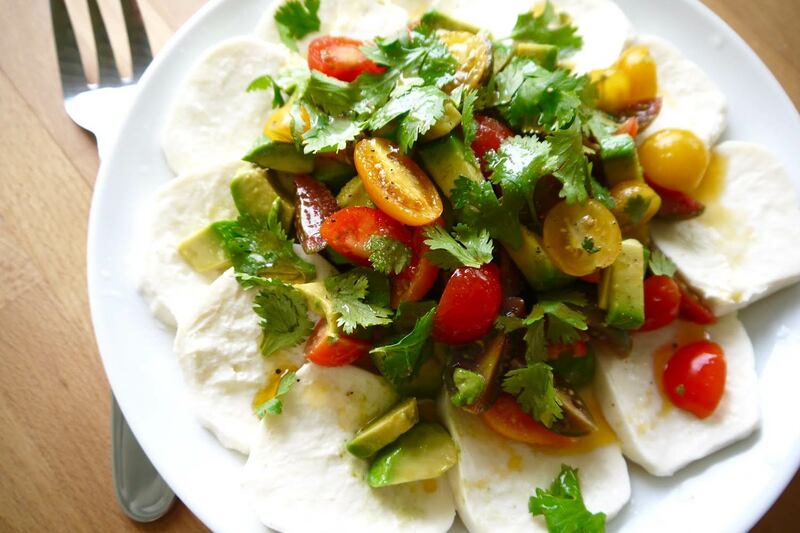 A great twist on the classic Italian caprese salad using some Mexican ingredients - and what better way to spice things up than use Pomora Chili-flavoured Olive Oil! For full instructions, please visit Eat8020. This Salad is perfect as an appetizer, especially with fish tacos!) or as a quick meal.